We're all getting outside, enjoying the beautiful weather. 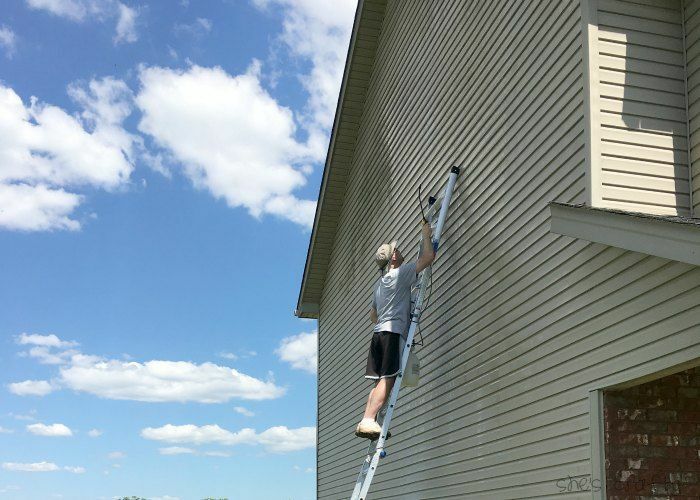 Getting outside means spiffing up our house. Our house is 2 stories high with tan siding. is in the shade for most of the day. Unfortunately that means mold, here in the South. 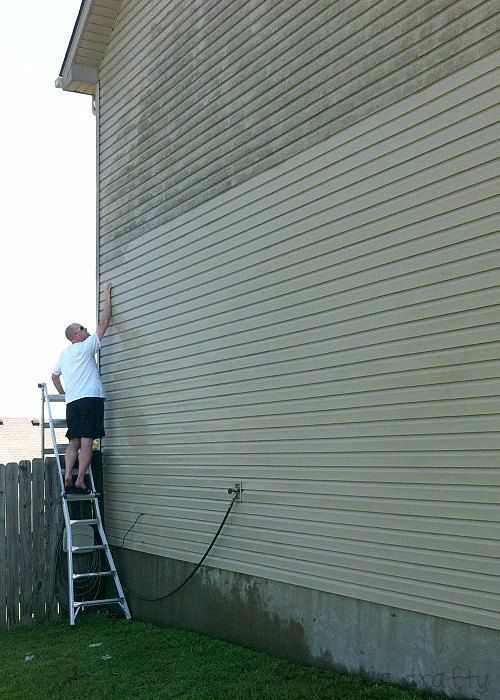 that we needed to keep up with maintenance on our siding. was covered with greenish mold. YUCK! In an effort to clean it, I did some research. 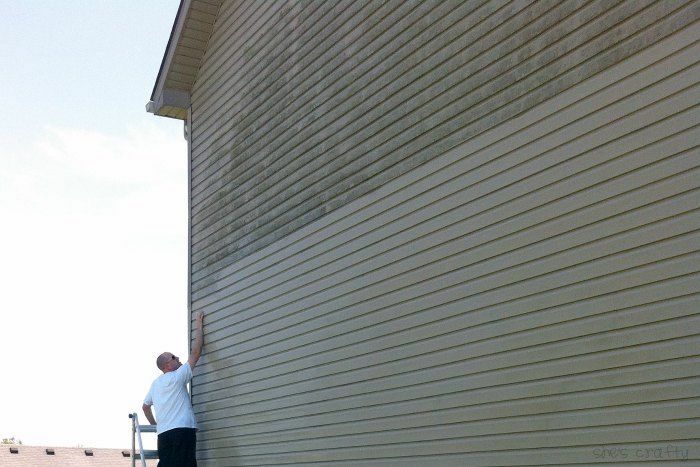 stream could damage or even remove siding. 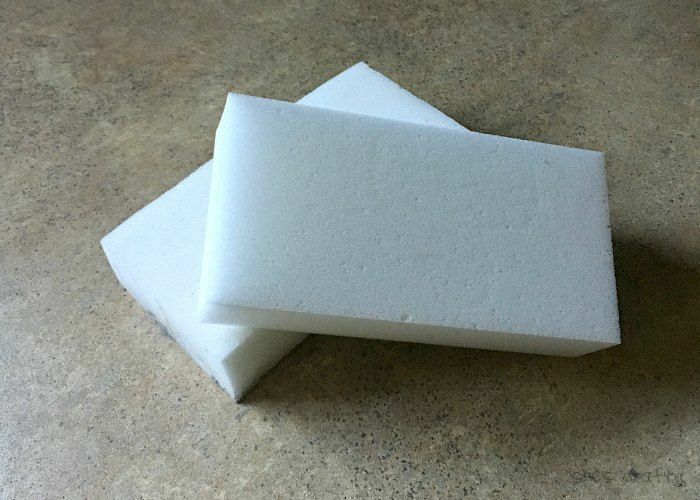 One thing we decided to try was Magic Erasers (amazon affiliate link). By golly, they really are magic! PS- amazon affiliate links are links to products on amazon. The products don't cost you, the consumer more. that I use to help fund this blog. 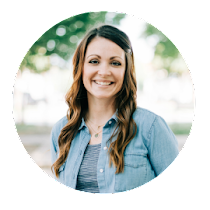 I really appreciate your support!!! 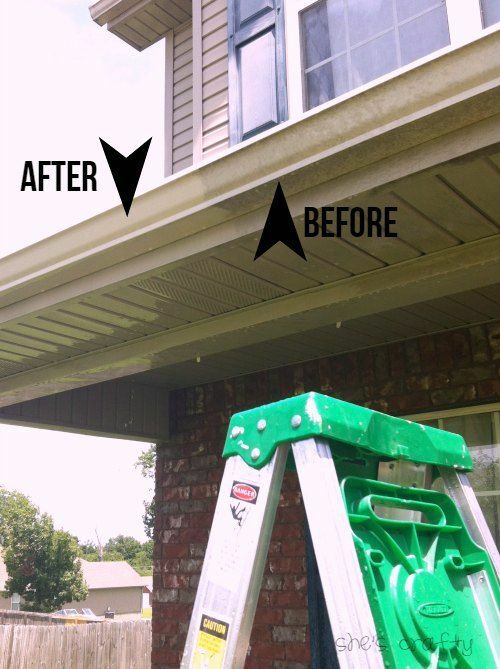 Check out the before and after in this photo. and rinsed again. It worked perfectly!! 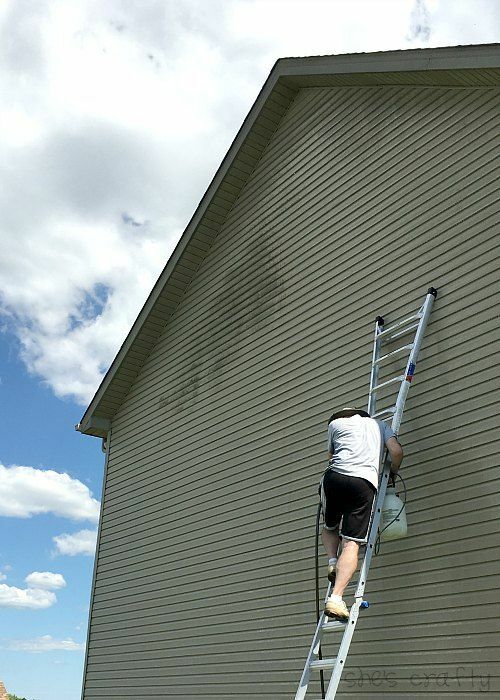 magic erasers to get all of the mold off the side of the house. 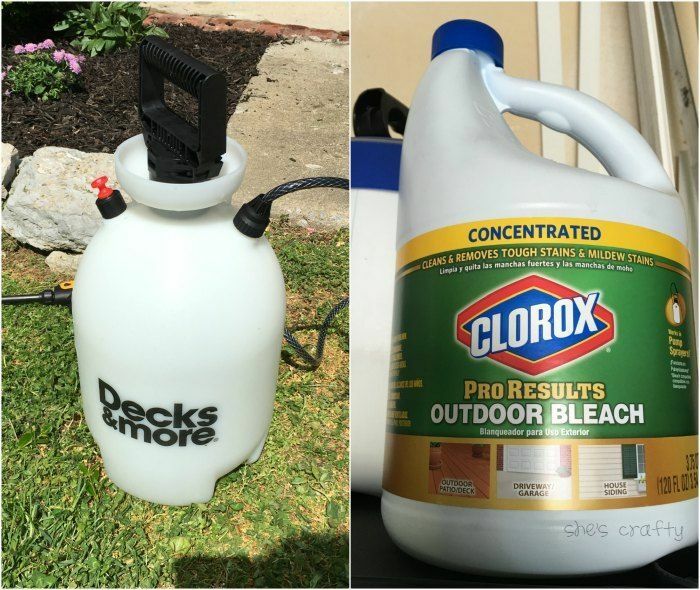 garden and deck sprayer and outdoor bleach. and filled up the sprayer. using the jet nozzle on the sprayer. he rinsed it off with a garden hose. He didn't have to scrub at all. and was able to be rinsed off with a hose. of the bleach solution in the sprayer, but it worked! 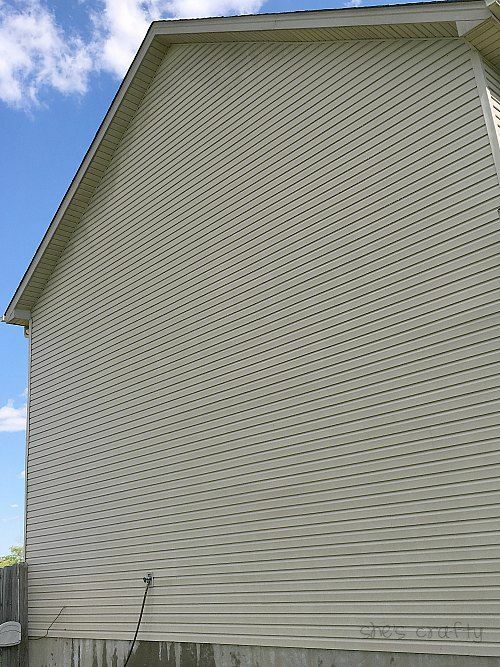 Just look at that beautifully clean siding!!!!! yay!! I didn't even take a good before pic. 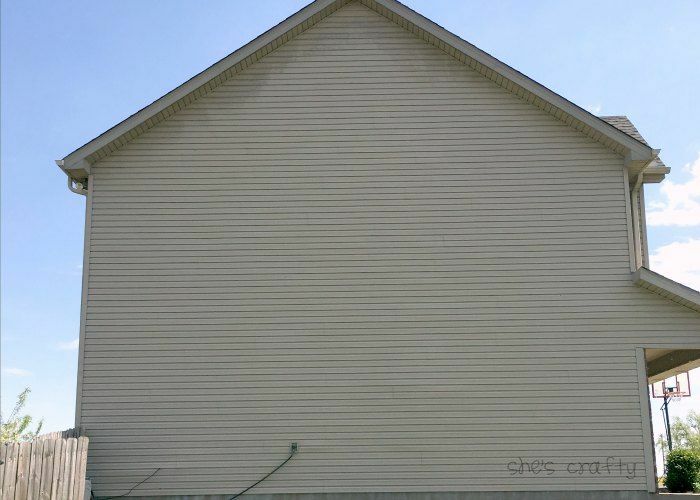 The siding was green all the way from top to bottom. You can still see the difference in the before and after photos. 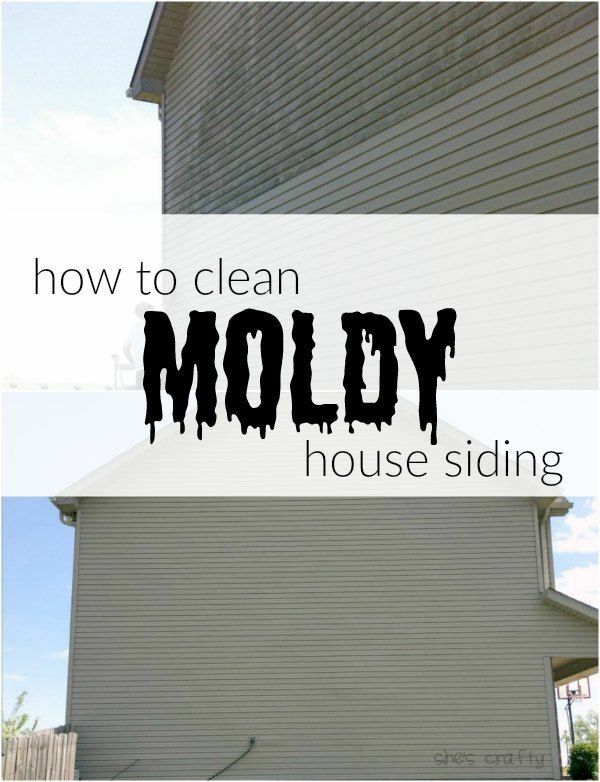 you can use some of our tips to help you clean yours!! 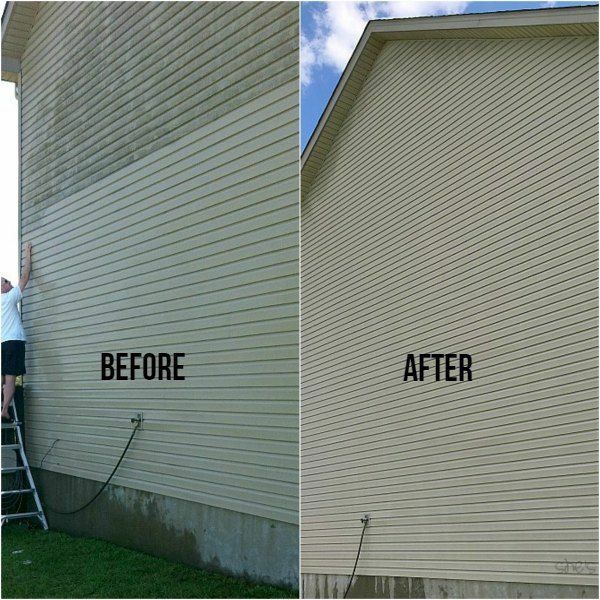 Here is looking the home before the spray and after the spray, It is the best way to make home or any moldy siding wall clean to use paint sprayer. Find the best manufacturing and selling company to buy BINKS Paint Sprayer online at best price.